​Presbyterian Women in the Synod (PWS) exists to build community, affirm women’s calls to leadership and serve as a link between the Presbyterian Women in the Presbytery and Presbyterian Women Churchwide. Presbyterian Women in the Synod (PWS) exists to build community, affirm women’s calls to leadership and serve as a link between Presbyterian Women in the Presbytery and Presbyterian Women Churchwide. The programming for a Presbyterian Women in the Synod group depends on the level of involvement the group has committed to. 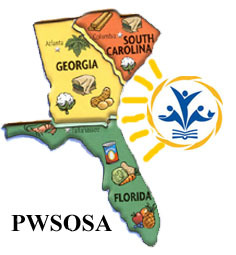 Some PWS groups are very active with multiple projects; others meet once or twice a year for projects that are particularly important.